Looking to make waves once again with one of the well-accepted models, Jordan Brand will be releasing a new colourway of the Jordan BCT Mid anytime this September. The Jordan BCT Mid, a part of the Black Cat Trainer family, will hit shelves this September in Stealth/White – Black colourway, which is arguably one of the best editions of this shoe. This shoe features an nice-looking stealth grey upper combined with black tongue and inner lining with white Jumpman logo as well. Can’t get enough of it? Grab one and you will never regret it! 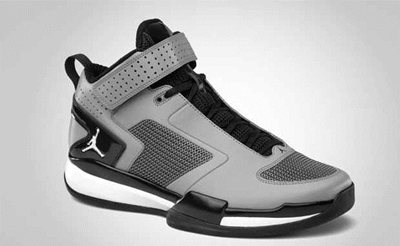 Jordan BCT Speed Low to Debut This July!